Osinachiis an O.A.U sensational artist,who thrilled the airwaves with his firstsingle “MY SCHOOL” a freestyle for OAU. 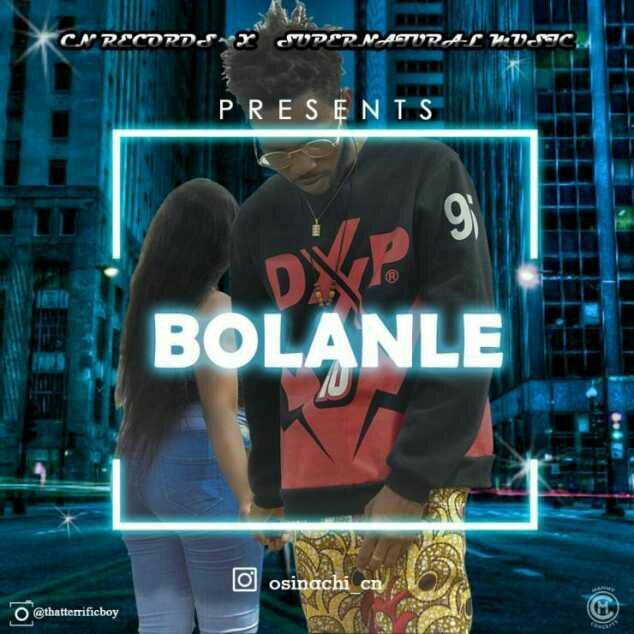 He debuts a new banger titled “Bolanle”. This song is set to keep your feet dancing and your heart melting.